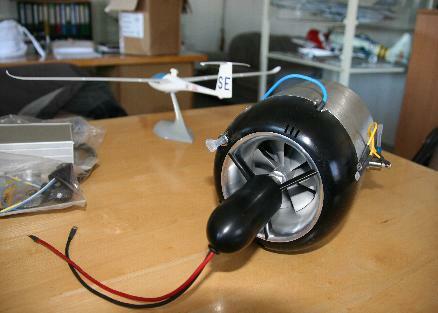 The TBS J40 Jet Engine for the HpH304SJ. HpH have teamed up with this ground breaking German company to bring the most advanced unit in small Gas Turbine engine technology to the gliding community. Could YOU be the next customer to benefit?